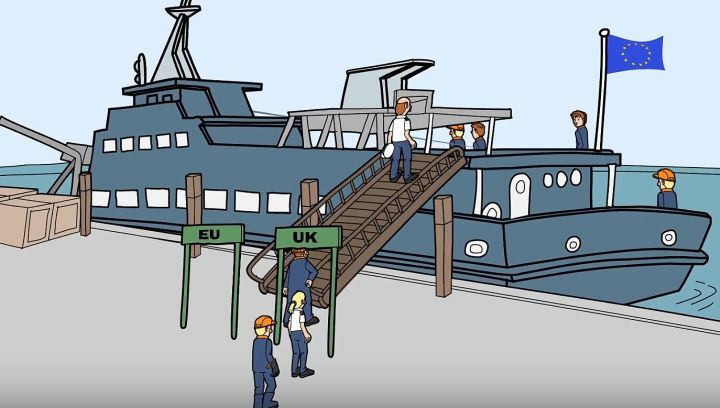 Seafaring unions and shipowners have made a joint appeal for action to facilitate seafarers’ travel to and from the European Union. The International and European Transport Workers’ Federations, the International Chamber of Shipping and the European Community Shipowners’ Associations have warned against plans for new requirements for obtaining multiple entry visas (MEVs) to EU member states. Tim Springett, ECSA spokesperson on the sectoral social dialogue committee for maritime transport, said the ability of seafarers to travel to and from the EU to leave and join ships and to take shore leave ‘without undue hindrance’ is vital. Nautilus general secretary Mark Dickinson, the ETF spokesperson on the sectoral social dialogue committee, said seafarers need to be treated as a special category of professional travellers. ‘Since the average length of seafarers’ contracts is eight months, the proposed requirement for obtaining MEVs is too strict and will be practically impossible for seafarers to fulfil,’ he explained. ‘We consider it essential that the proposal is modified to avoid requirements that preclude the majority of seafarers from obtaining MEVs through the proposed “cascade approach”,’ he added.